Consumption of fuel, a proxy for oil demand, totalled 17.67 million tonnes, data from the Petroleum Planning and Analysis Cell of the oil ministry showed. NEW DELHI: India's fuel demand rose 5.2 percent in April compared with the same month last year. 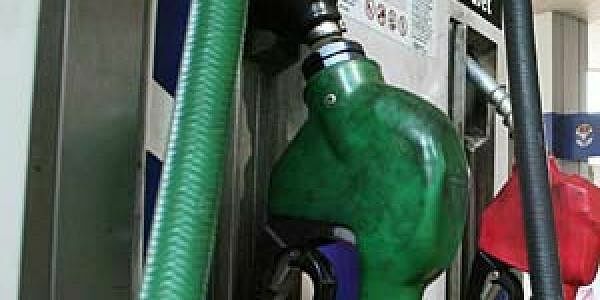 Consumption of fuel, a proxy for oil demand, totalled 17.67 million tonnes, data from the Petroleum Planning and Analysis Cell (PPAC) of the oil ministry showed. Sales of gasoline, or petrol, were 9.5 percent higher from a year earlier at 2.28 million tonnes. Cooking gas or liquefied petroleum gas (LPG) sales increased 13.2 percent to 1.87 million tonnes, while naphtha sales fell 10.5 percent to 1.06 million tonnes. Sales of bitumen, used for making roads, were 16.8 percent up, while fuel oil use edged lower 6.9 percent in April.